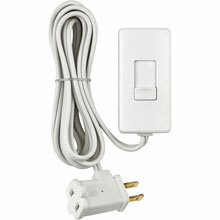 Compatible with dimmable CFL, LED, halogen, and incandescent light bulbs. 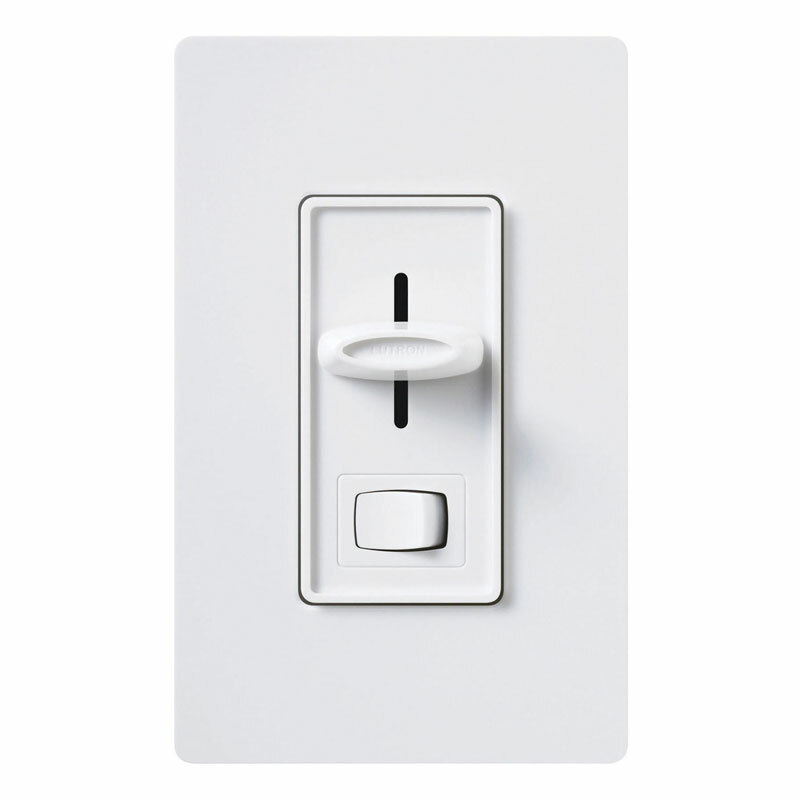 Rocker switch turns light on and off. Slide to dim lamp.